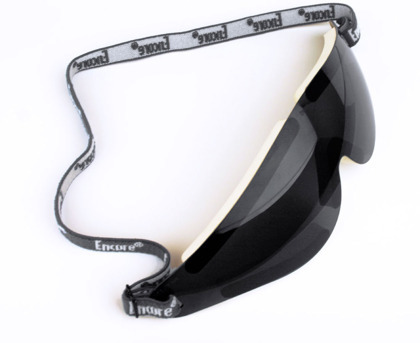 Encore Eye Shields | medicalalyko Throughout our site you will find links to external websites. Although we make every effort to ensure that these links are accurate, up to date and relevant, Alyko cannot take responsibility for pages maintained by external providers. Please read carefully their own Cookies and Privacy notices or conditions of browsing their sites. 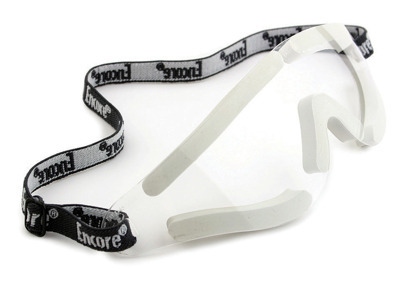 May we ask you to report any external links that would not work to info@alykomedical.com. 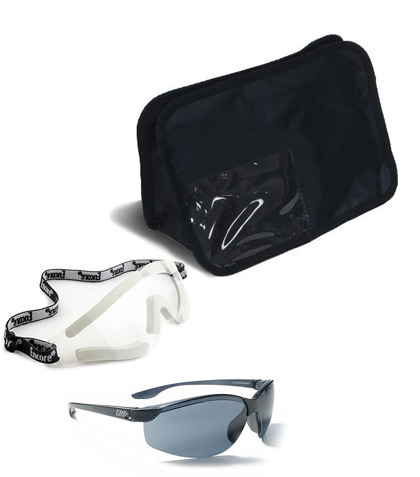 SolarComfort Sunglasses + Encore CLEAR Night glasses in a marine blue bag with zipper.